The default color of our lines is SMOKE. 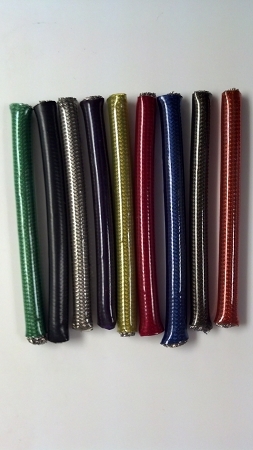 We can custom build your choice of: clear, black, red, blue, green, yellow, orange, or purple. This must be ordered over the phone directly with our shop to make sure the order is processed properly.